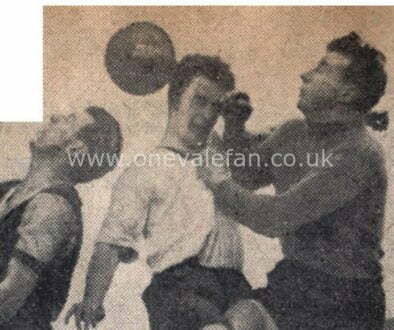 Ray King, the goalkeeper of Port Vale’s legendary 1954 side has sadly passed away aged 89. The news was confirmed by Ray’s son, Gary, who wrote “It is with tremendous sadness that I have to tell you that my dad, Ray King, passed away yesterday afternoon, 19th July. 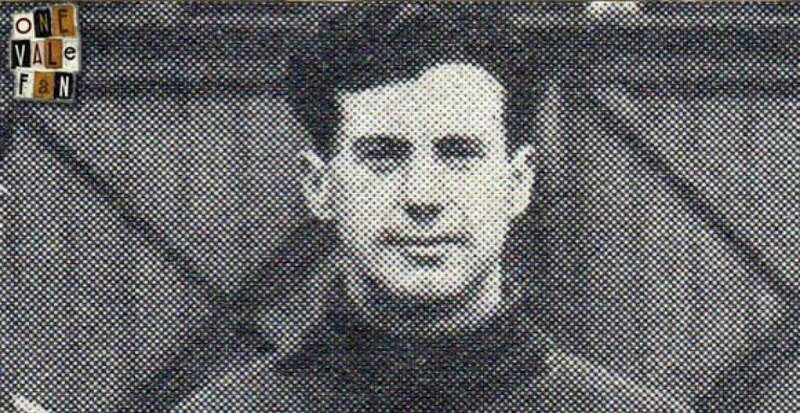 King, who played for the England ‘B’ side is widely regarded as the finest goalkeeper in Port Vale’s history. Our thoughts are with Ray’s family and friends at this sad time. King began his career at Newcastle United before joining the Valiants in 1949. He soon became first-choice and remained so until he left the club in 1957. During the 1953-54 season, he played in all but one of the team’s games and kept a club record 29 clean sheets. He even kept his place after chipping a bone in his right knee towards the end of the season. He was called up to the England squad in 1954 and made one appearance for a ‘B’ side. He was also an unused sub for the full England squad. 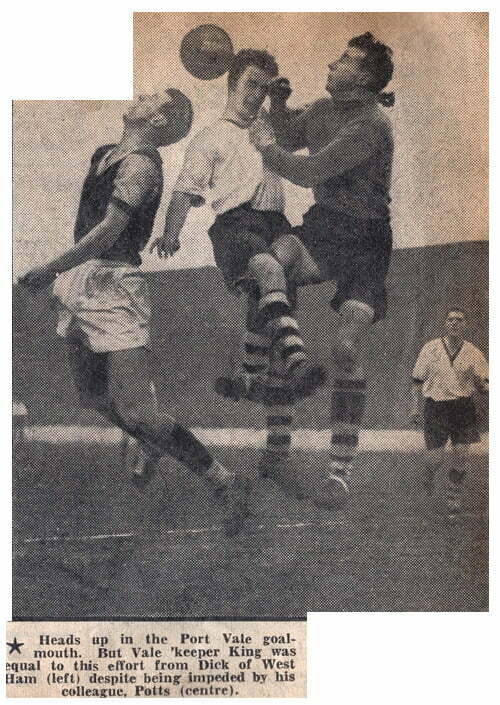 In 1957, he left Vale to join Boston United as player manager. After retiring as a player, he published two books – Hands, Feet and Balls and To the End of the Road.